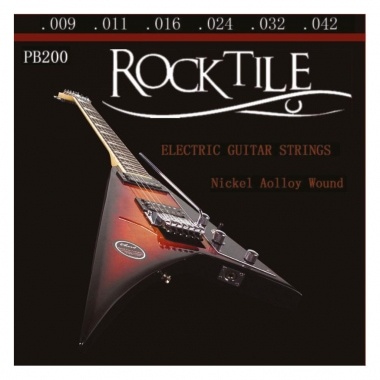 Extra durable sturdy guitar strings from Rocktile! 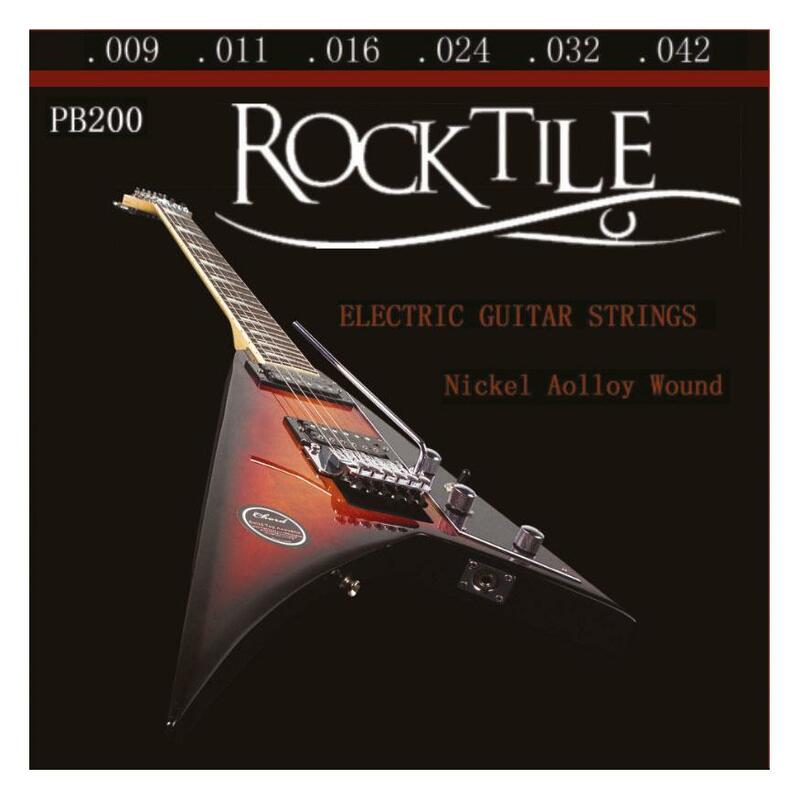 The new guitar strings from Rocktile are impressive because of their durability and their particularly comfortable playability. The individual strings are each packed separately so that they cannot get knotted up. The strings are delivered in sturdy transparent plastic jackets. 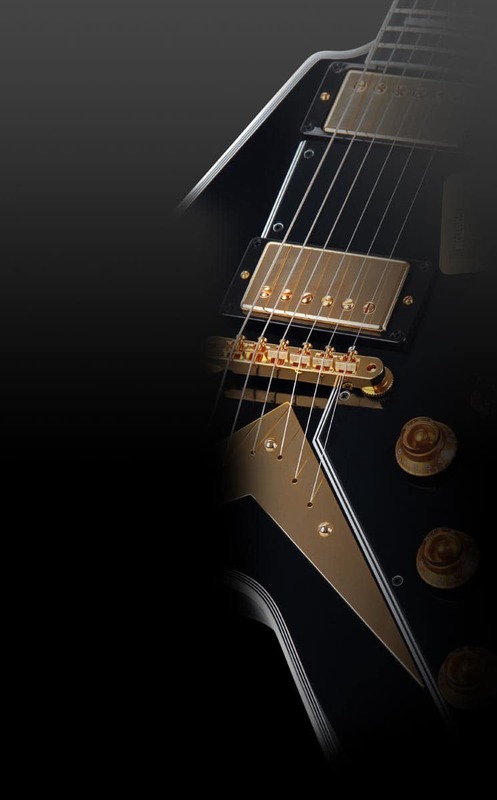 In the case of these strings, the unbeatable price-performance ratio should be particularly emphasised!